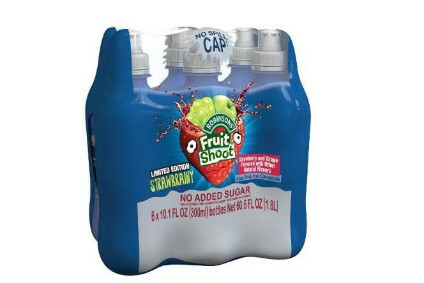 Britvic has posted a jump in first-half sales and profits as its newly-integrated Brazil unit masked weaknesses elsewhere. Net profits were up 7% to GBP40.6m (US$59m) in the 28 weeks ended 10 April, the group said today. Net sales increased 4% to GBP678m in the same period while operating profits (EBITA) climbed by 7% to GBP69m. However, excluding last year's purchase of Brazilian soft drinks producer Empresa Brasileira de Bebidas e Alimentos (EBBA), sales were down 2% while EBITA was up by just 3%. Reported volumes were up 10%, but excluding Brazil they remained flat. Elsewhere, there was growth in GB carbonates, which grew sales and volumes by 2%. However, GB stills again performed poorly - down 6% in volumes and 8% in sales - as the market contracted. Volumes and sales in France also declined, down 3% and 6% respectively. In fiscal 2015, GB stills dropped sales by 4% while volumes were flat. 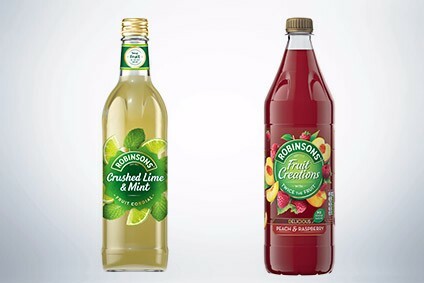 Despite today's declines, Britvic remained upbeat, saying it had outperformed the soft drinks category in each of its core markets, gaining market share. 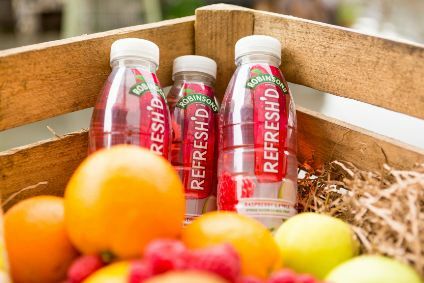 "We continue to invest behind the longer term drivers of growth - supply chain efficiency in GB, innovation and our international businesses - and I remain excited about our ability to drive sustainable revenue growth in the years ahead," said Britvic CEO Simon Litherland. Litherland said the company remained on-track to deliver EBITA in the range of GBP180m to GBP190m for the full year, compared to GBP171 in fiscal 2015. 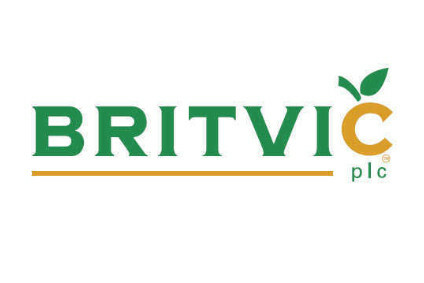 In morning trading today, Britvic's share price dipped but by 1130 had recovered to its opening mark.